In our high technology society, there is a growing demand for a better understanding of decision making in high risk situations in order to improve selection, training and operational performance. 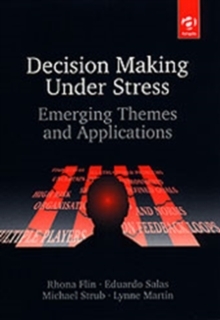 Decision Making Under Stress presents a state-of-the-art review of psychological theory, in research and practice, on decision making in high pressure and emergency situations. It focuses on the experienced decision makers who deal with such risks, principally on flight decks, at civil emergencies, in industrial settings and military environments. 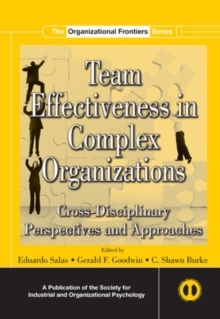 The 29 chapters cover a wide range of perspectives and applications from aviation, military, industry and the emergency services. The authors, all international invited experts in their field, are based in research centers and universities from Europe, North America and Australia. 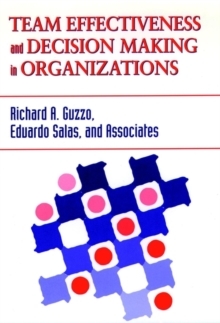 Their common interest is in the theories and methods of a new research domain called NDM (naturalistic decision making). This volume comprises the edited contributions to the Third International NDM conference, sponsored by the US Army Research Institute and the US Naval Air Warfare Center, which was held in Aberdeen, Scotland in September 1996. The NDM researchers are interested in decision making in situations characterised by high risk, time pressure, uncertain goals, ambiguous information and teamwork. The extent to which the NDM approach can explain and predict human performance in such settings is a central theme, discussed with many practical examples and applications. 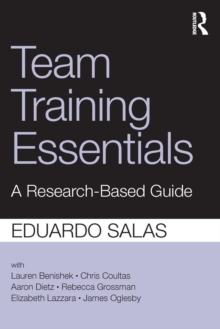 This book is essential reading for applied psychologists, pilots, emergency commanders, military officers, high hazard managers, safety and emergency response professionals.